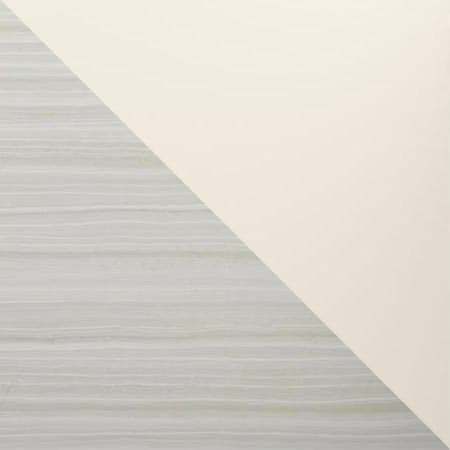 Each design in our LuxStone shower walls collection was handpicked by Kohler’s industry-leading designers. White Clean and crisp, White is a perfect fit for any style. 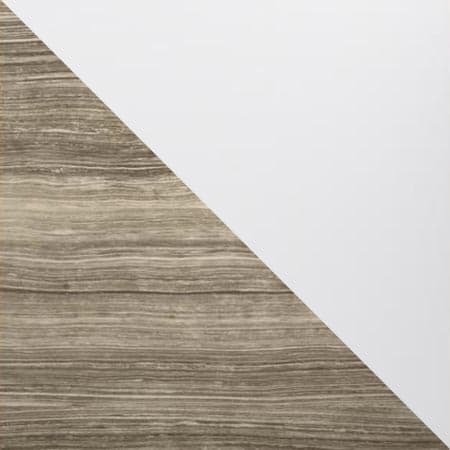 This neutral works in traditional or contemporary settings, and allows for total freedom in decorating. Choose your perfect color, texture and pattern. White Clean and crisp, White is a perfect fit for any style. This neutral works in traditional or contemporary settings and allows for total freedom in decorating.  Biscuit Biscuit is a classic, creamy shade with just a hint of yellow. This very soft color is at home with contemporary as well as traditional and country settings. VeinCut Dune Based on the unique and intricate patterns of real stone, VeinCut Dune features smooth parallel lines and a light sandy hue to give this design an organic feel. 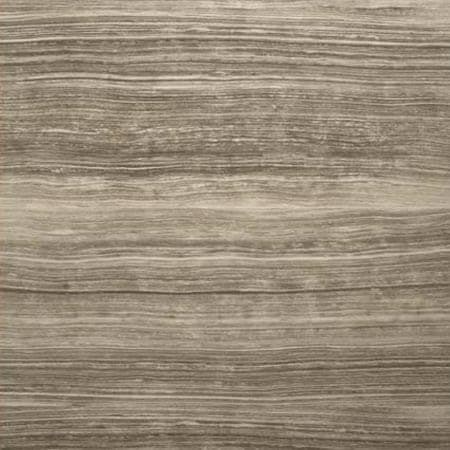 VeinCut Sandbar VeinCut Sandbar adds naturally-inspired texture and dimension to your walls for timeless elegance. 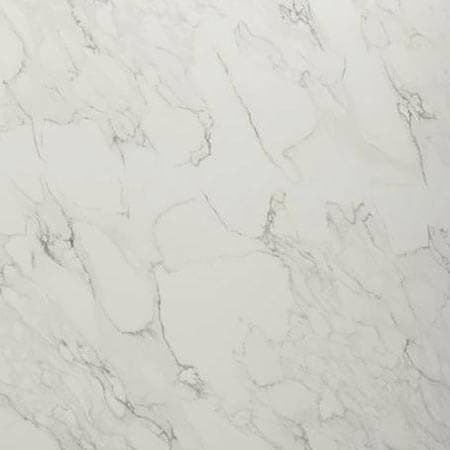 CrossCut Dune Inspired by the sprawling veins of marble, the naturally-inspired design of CrossCut Dune adds a luxurious look to your shower walls. 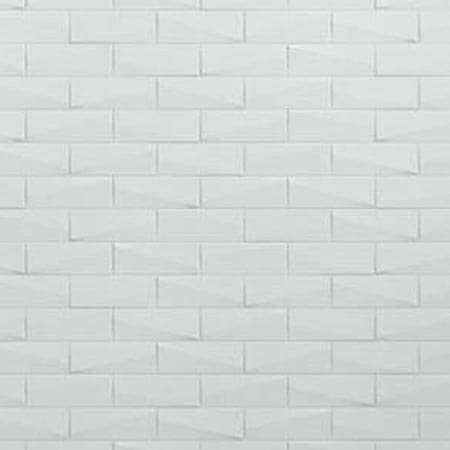 White Brick The modern industrial look of White Brick adds subtle texture to your shower space while maintaining a clean, bright look. VeinCut Dune & White Keeping things simple with a dash of pattern, VeinCut Dune and White is bright and inviting, creating an open, airy feel in the bathroom. VeinCut Dune & Biscuit Muted tones and organic lines are center stage in this package. The perfect backdrop for colorful accents, this soothing arrangement suits all styles. VeinCut Sandbar & White Crisp and clean White walls bookend the VeinCut Sandbar feature wall for a pop of texture and color. VeinCut Sandbar & Biscuit This modern combination features a bold statement wall with warm, cream-colored sides. Striking without overwhelming, this look is timeless. VeinCut Sandbar & Sandbar Medium-tone neutrals offer a contemporary look and a feeling of serenity. Accent with Oil-Rubbed Bronze faucets and accessories for a clean finish. Complete the look of your LuxStone shower. 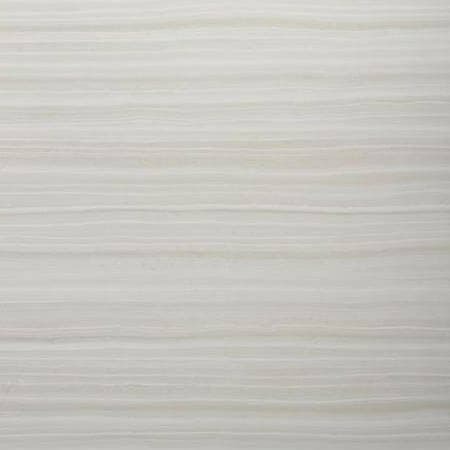 LuxStone shower walls were designed to be durable, low-maintenance, and most of all, beautiful. With a modern matte finish and a variety of patterns and colors, you can easily express your style and personality through your bathroom design.  Accent panels let you further customize your space and enhance a feature wall.